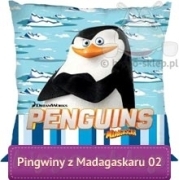 Bedding Penguins of Madagascar with King Juilen XIII from Madagascar movies and TV animated series Penguins of Madagascar. 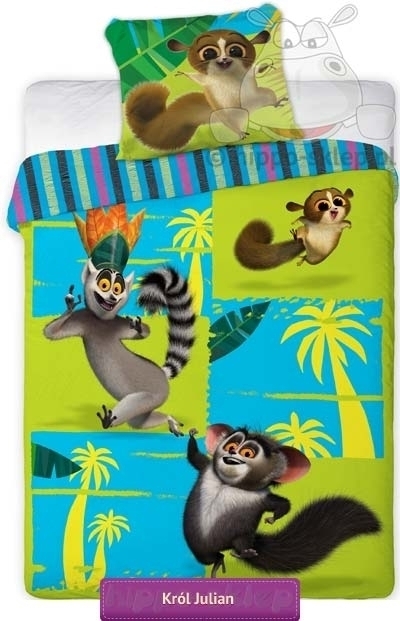 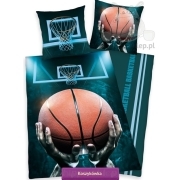 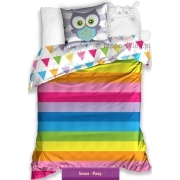 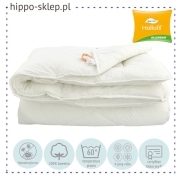 Kids bedding set with Juilen, Maurice and Mort size 1400x200 or 135x200 also 160x200 and 150x200 cm according to selected size option with one pillowcase size 70x80 cm. 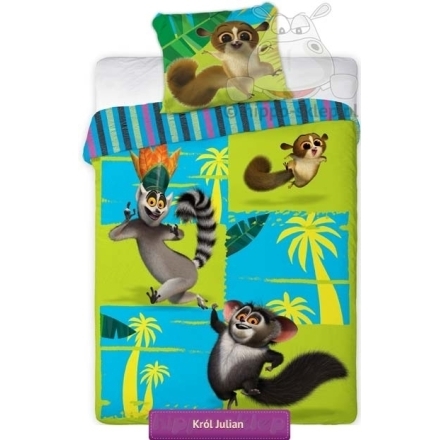 Kids bedding with Juilen made of 100% cotton, closing by zippers made according to Oeko-tex standard 100 confidence in textile made under Dreamworks license. 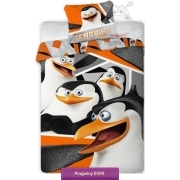 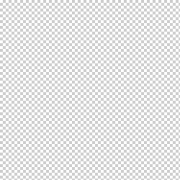 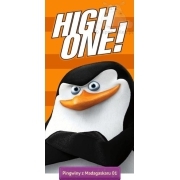 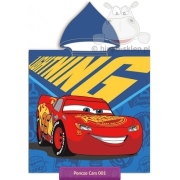 Good gift idea for young boys who like all movies and series with Penguins and Juilen King.